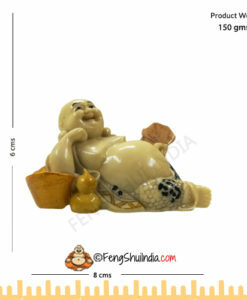 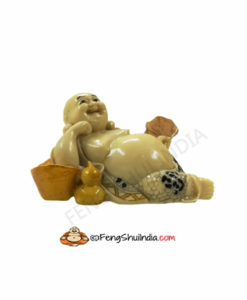 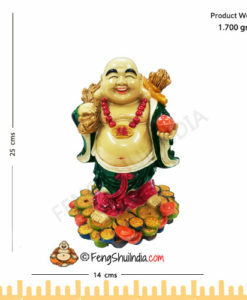 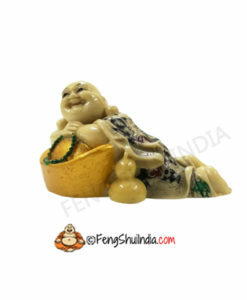 One of the most popular symbols in the mystical science called Feng Shui is the Laughing Buddha. 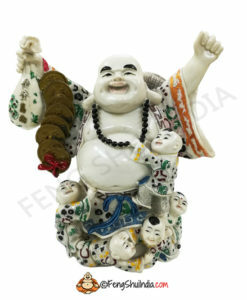 This divinity is the superlative symbol of joy and well being and revelation of happiness. 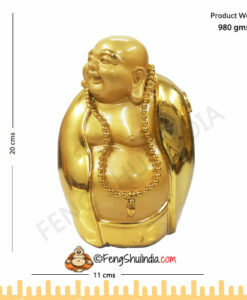 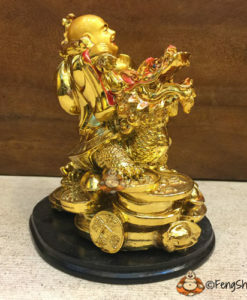 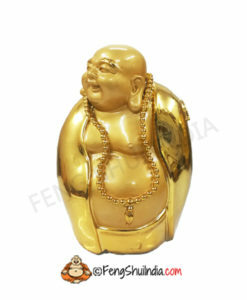 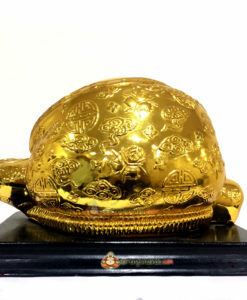 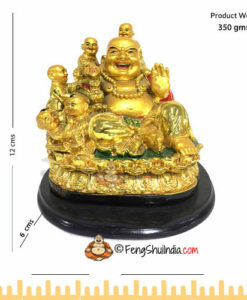 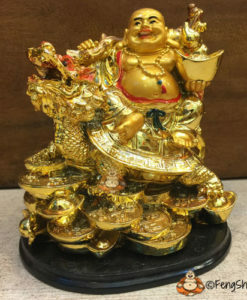 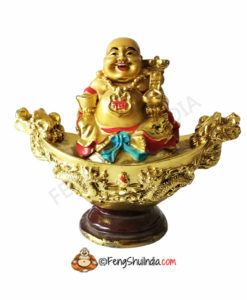 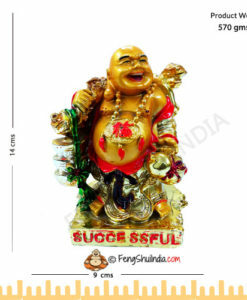 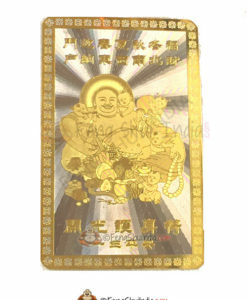 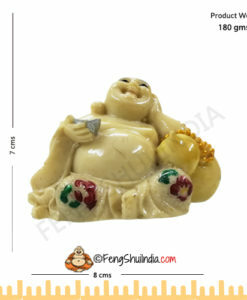 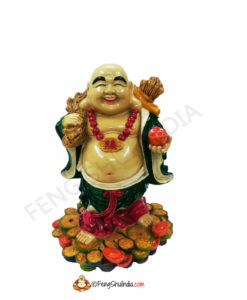 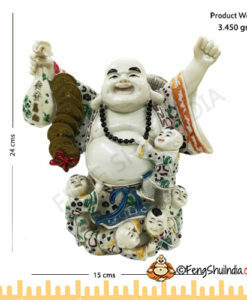 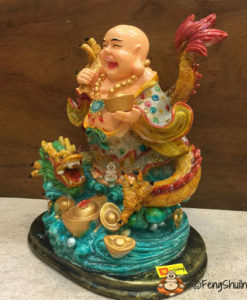 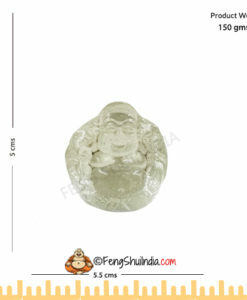 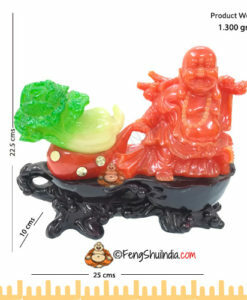 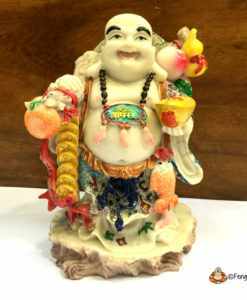 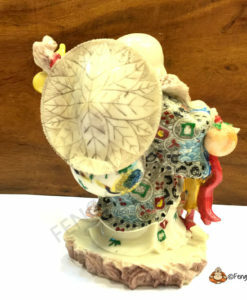 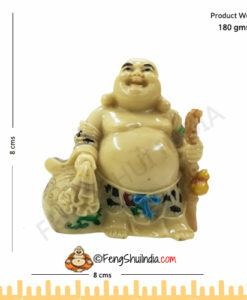 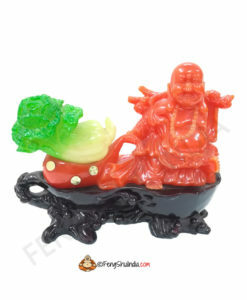 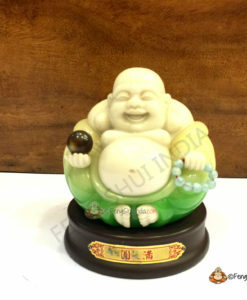 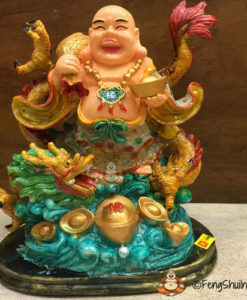 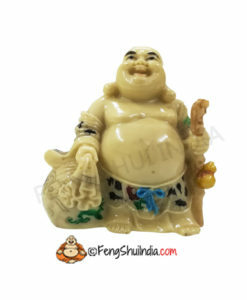 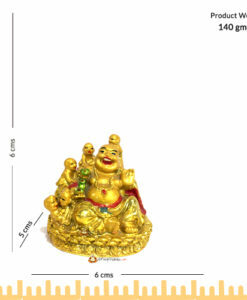 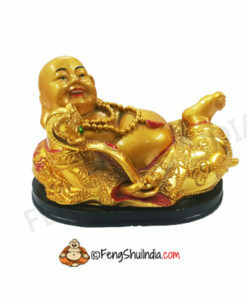 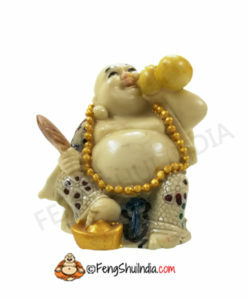 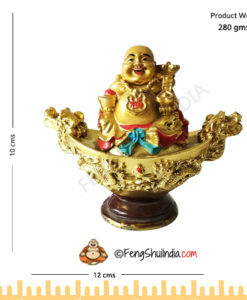 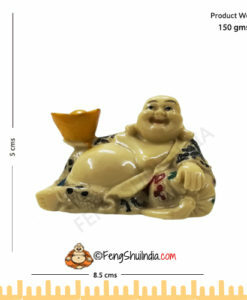 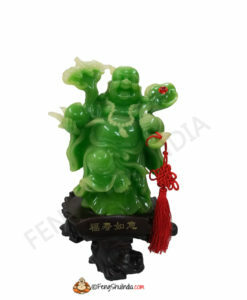 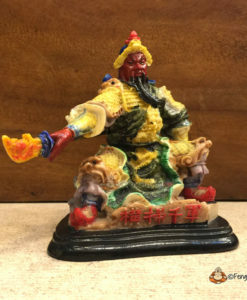 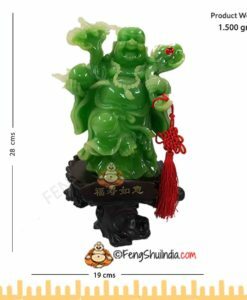 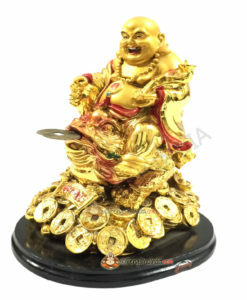 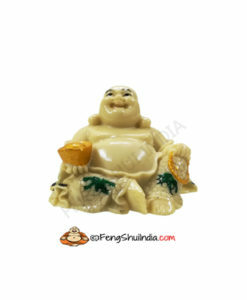 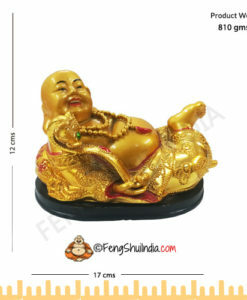 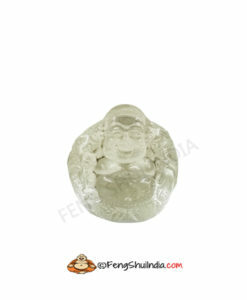 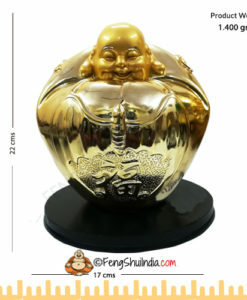 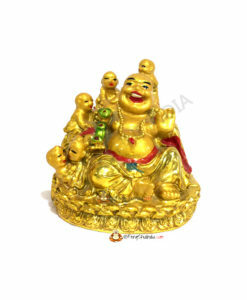 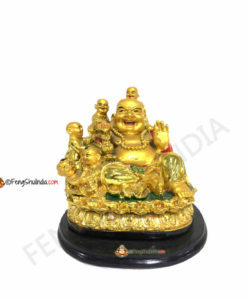 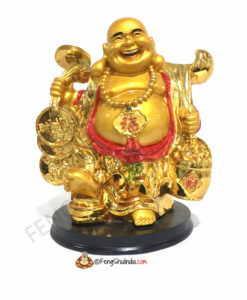 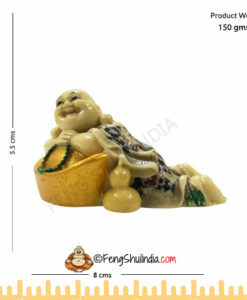 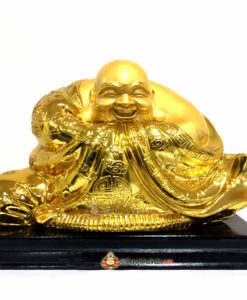 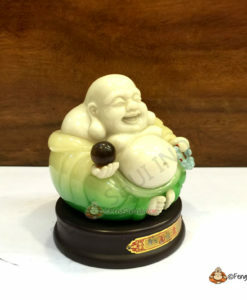 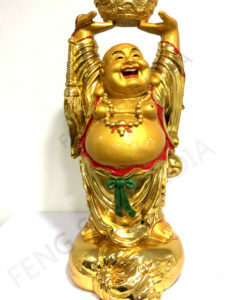 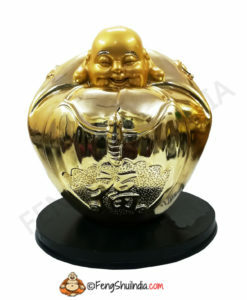 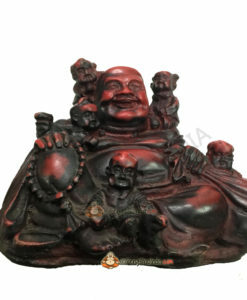 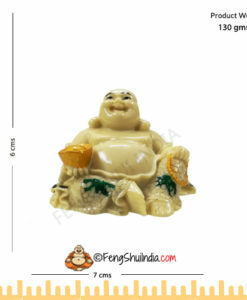 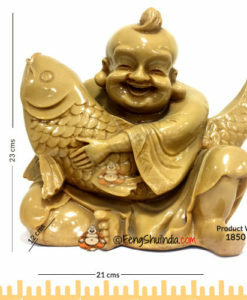 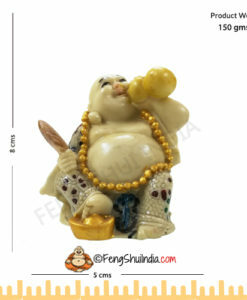 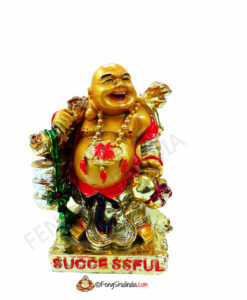 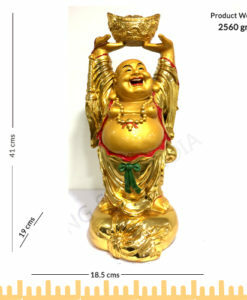 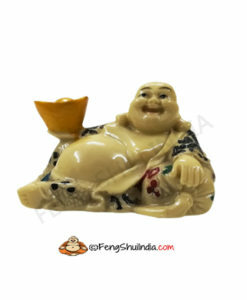 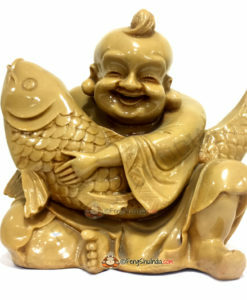 Laughing Buddha is used as an enhancer in accomplishing almost all areas of positive objectives such as abundance of wealth, career success, good health & longevity and children.